GET $50 IN FREE TOLLS! With cash toll collection being removed from The Toll Roads in May, now is the time to sign up for FasTrak® or an ExpressAccount™ and cash in on $50 in free tolls. To receive $50 in free tolls, simply sign up for a new account with The Toll Roads, then start a new subscription with The Orange County Register or the Long Beach Register. Enjoy $50 in free tolls! 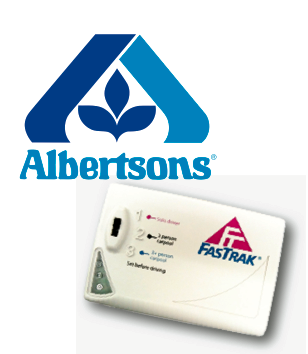 Already have FasTrak or an ExpressAcount? You can get $50 in free tolls, too, when you start a new Register subscription. Just follow steps two and three listed above to receive this exclusive offer. Fine print: Offer valid from January 1 through February 15, 2014. Free tolls are non-refundable. Free toll offer not good on other California toll facilities. The $50 in free tolls will be applied to the account within 60 days or by April 15, 2014. Home delivery of print copy only available to Register delivery areas. Offer valid for new Register subscribers only, must not have been a subscriber within the last 30 days.